Our good friends at Ligature hired us to shoot two cover photos for the American Institute of Architecture – Colorado magazine. Planning a new home or building project? Considering a remodel or renovation? 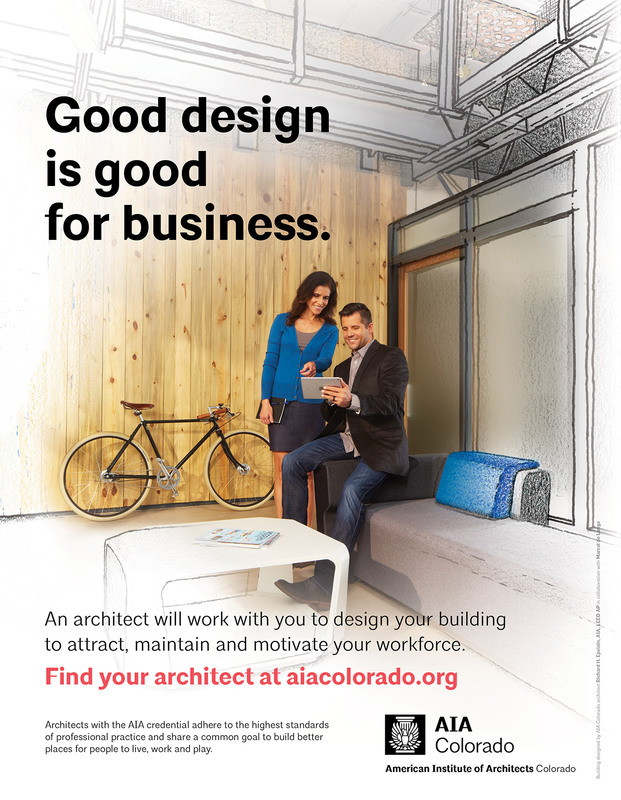 Work with an AIA Colorado Architect or Professional Affiliate member! 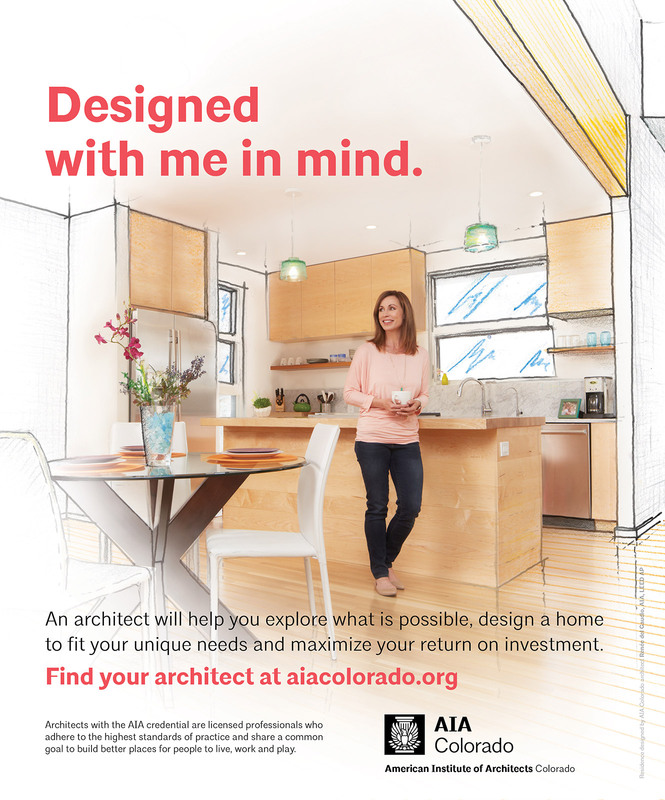 Hiring an architect with the AIA credential means you are working with a licensed professional who adheres to the highest standards of practice and shares a common goal to build better places for people to live, work and play.